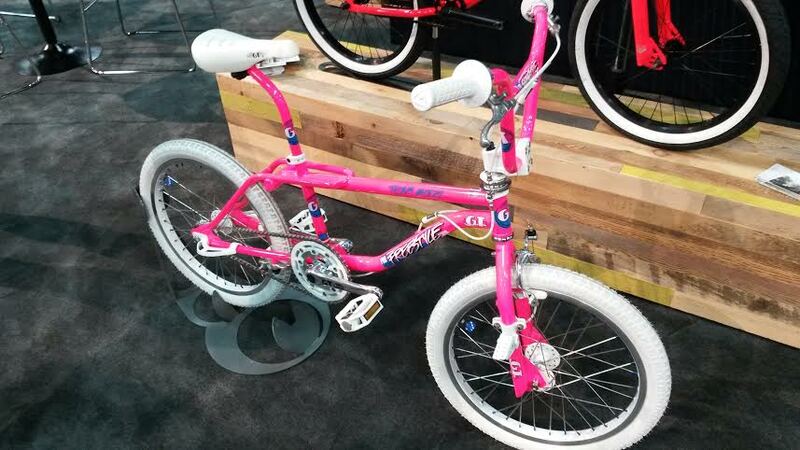 Call it what you will…nostalgia, “retro-inspired” or just a nod to the old school…you could be forgiven if you felt there was a bit of 80s in the air at Interbike. 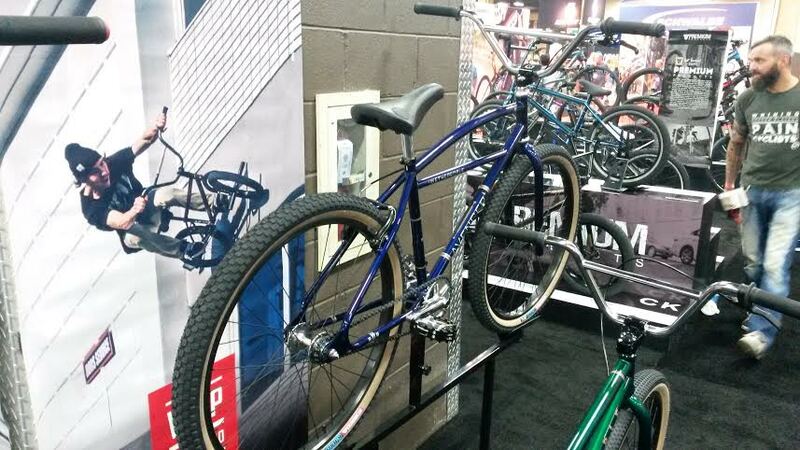 Over at the Haro booth, the retro fever got started with a teaser photo — released just prior to the opening day of Interbike — of a new re-pop Dennis McCoy Haro Master. That definitely got the ball rolling! 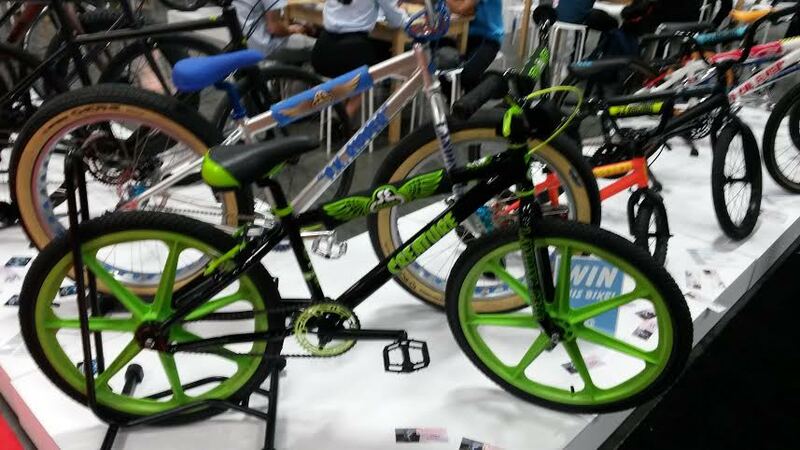 Not to leave out the cruiser folks, Haro also showcased this bad boy…so you can get that retro rush while rolling comfortably on a 24″. 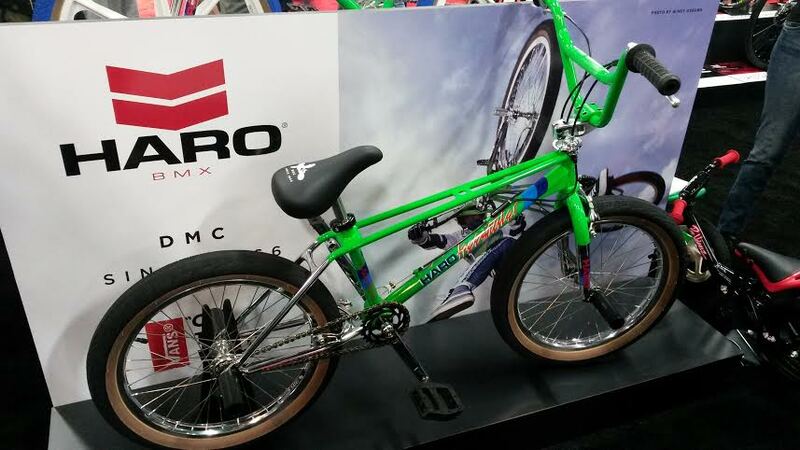 Over at GT, Haro’s main rival back in the 80s glory days, their booth was adorned with a mint GT Pro Performer (paging Martin Aparijo!). 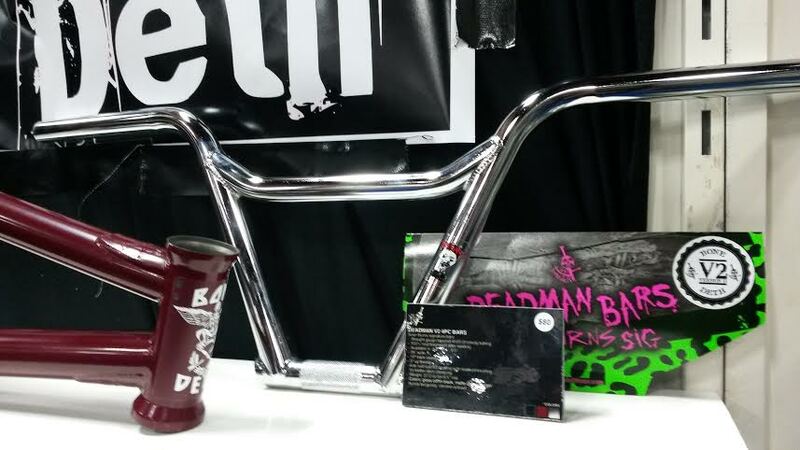 I don’t think this bike is going to be a re-pop…or what it was even doing there exactly…aside from making me drool a bit and making me reminisce about my own Pro Performer from back in the day. SE, of course has had its retro game on lock for years now. 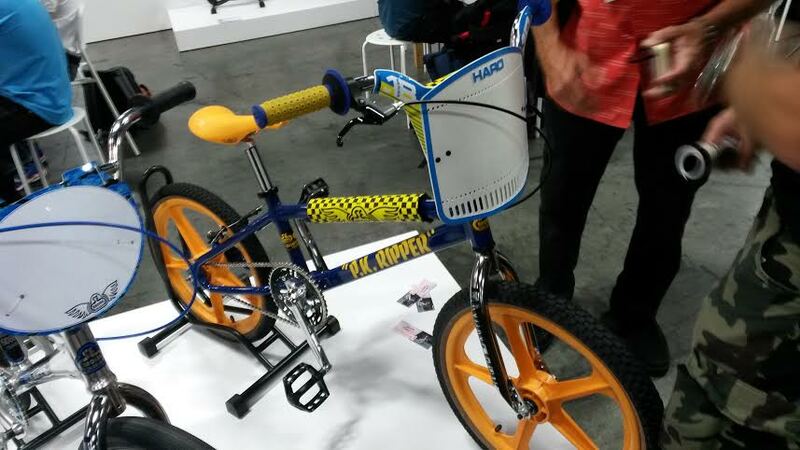 This PK Ripper, for example, is like candy to an old schooler. And of course, SE had the big wheels covered too. Redline had their PL-26 on display. And We The People had the Avenger. 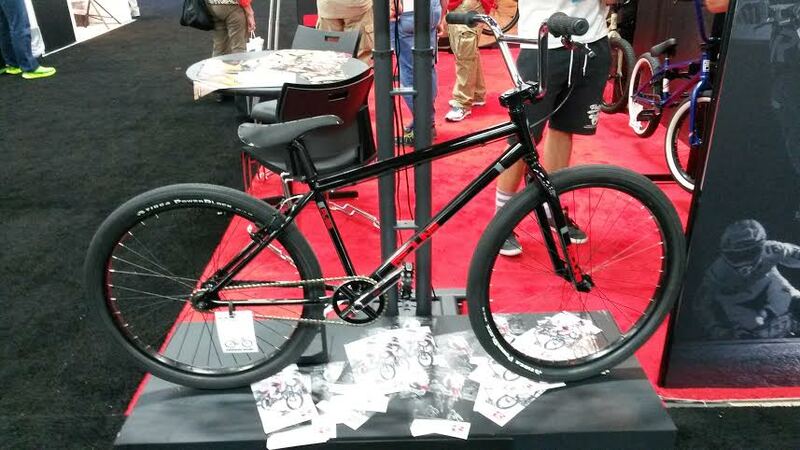 Heck, if even the new school components are going a little retro these days. 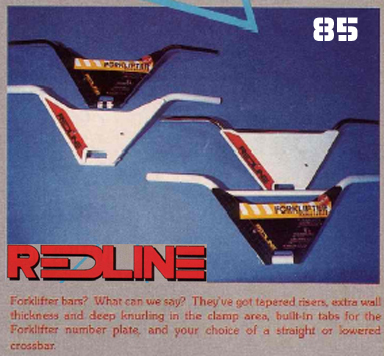 Over at the Sparky’s booth, I mentioned to Sean Burns that the new Bone Deth bars reminded me of the old Redline Forklifter bars…he replied that he thought they were more reminiscent of the Hoffman Low-drag bars. Old school or mid-school…you decide. 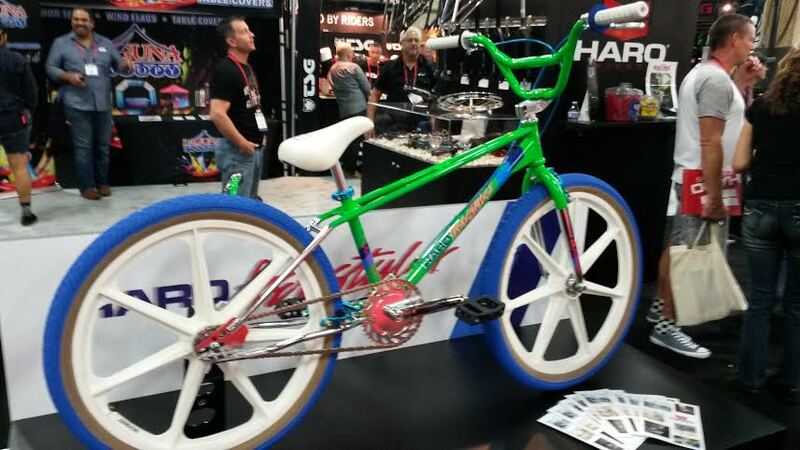 Word has it that Haro is also updating and re-releasing their Group-One cranks from back in the day. It’s an interesting turn of events. 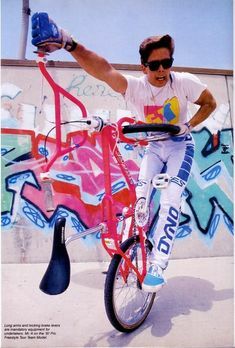 Back in the 90s/early 2000s it seemed everyone wanted to distance themselves a bit from the 80s era. Now, it seems people are looking back at it a little more fondly and reinserting some of that style back into the marketplace (albeit with the necessary tech upgrades).